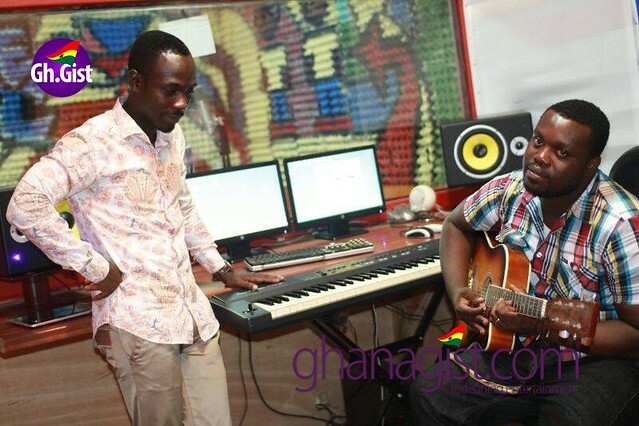 Rapper Okyeame Kwame has featured on the latest single of singer JM de Voice. The single is titled Twe Ben Mi. Twe Ben Mi (Come Close) is a love song. He admonished his love to get more closer since getting more closer to your partner, the more you get to know her, the less likely you are to lose her. “That’s when you can die for each other. We all need to work on our relationship to make it what we want”. Twee Ben Mi (Come Close) was produced by ABStudios. 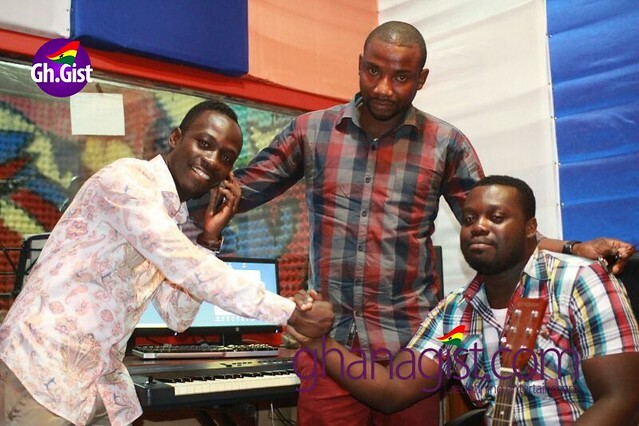 JM is signed on Speech Production under the tutelage of Mr Enock Agyepong. 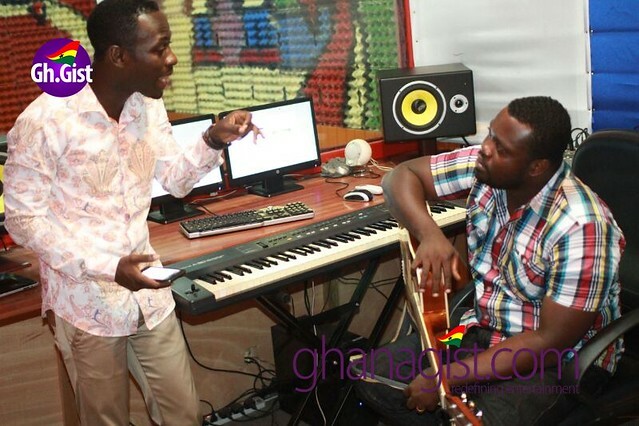 New Music: JM de Voice collaborates with Okyeame Kwame on ‘Twe Ben Mi’ 0 out of 5 based on 0 ratings. 0 user reviews.